The decision to invest in braces is an important one. In the end, it will result in a beautiful, healthy smile. However, along the way you may experience some uncomfortable times, especially after having your brace’s wires adjusted. The good news is that braces pain is typically temporary and can be treated. Throughout your orthodontic treatment, follow-up visits with your orthodontist every four to six weeks are a must to ensure everything is working properly. These visits allow your orthodontist to monitor progress and adjust wires. Adjusting wires can include tightening, bending, or even replacing the wires, as needed. When the wires are adjusted, additional pressure on the gums and teeth can cause some irritation and discomfort. 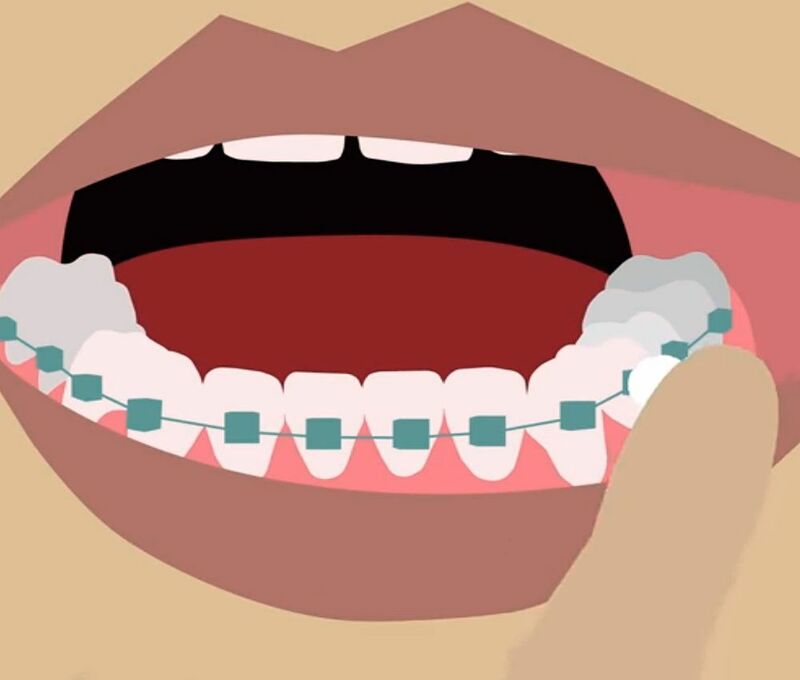 This animated video explains the most common reasons why your dental braces may cause you discomfort (brackets rubbing, a wire poking, a wire comes out of a bracket or a bracket comes off), and how to handle each situation.